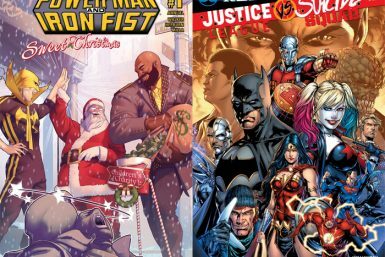 Deadshirt is Reading: A Power Man and Iron Fist Christmas and Justice League Vs. 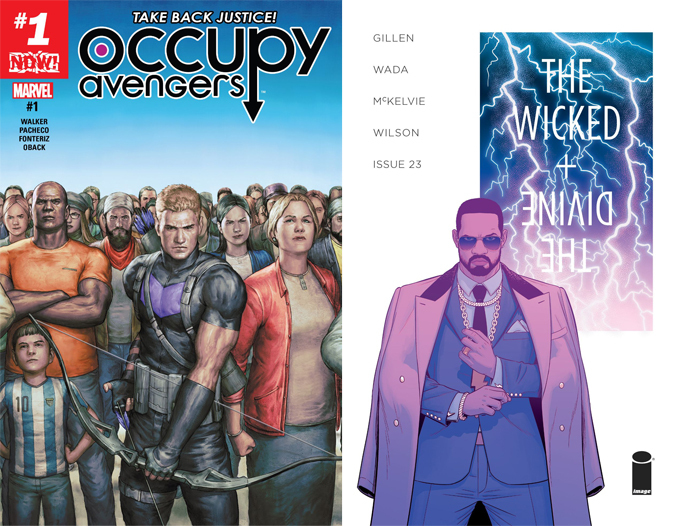 Suicide Squad! 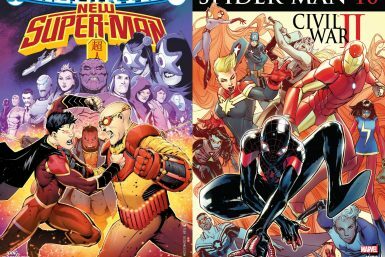 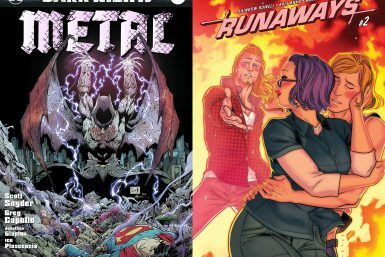 Deadshirt is Reading: New Super-Man and Spider-Man! 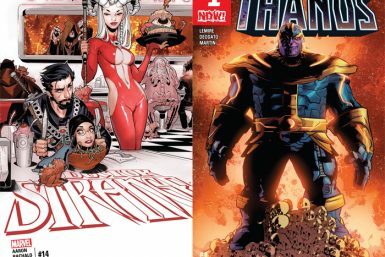 Deadshirt is Reading: Doctor Strange and Thanos! 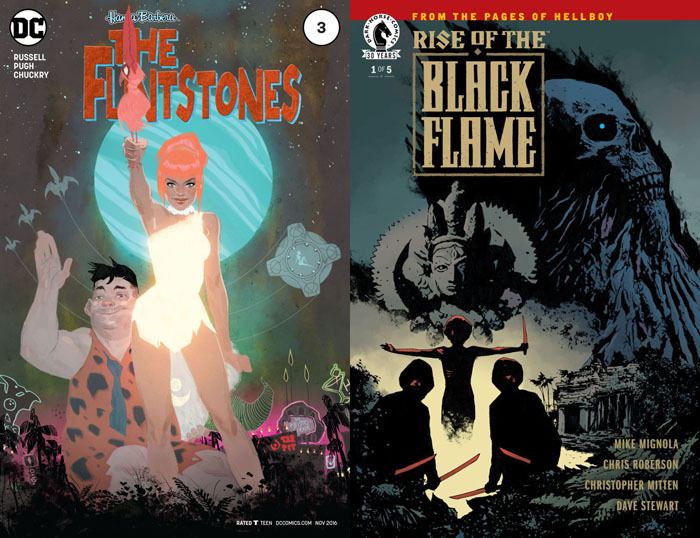 Deadshirt is Reading: The Flintstones and Rise of The Black Flame! 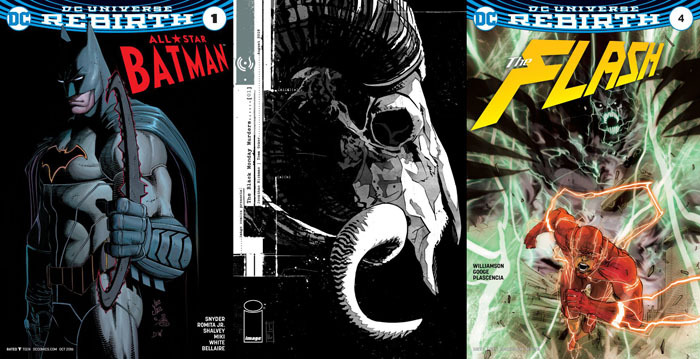 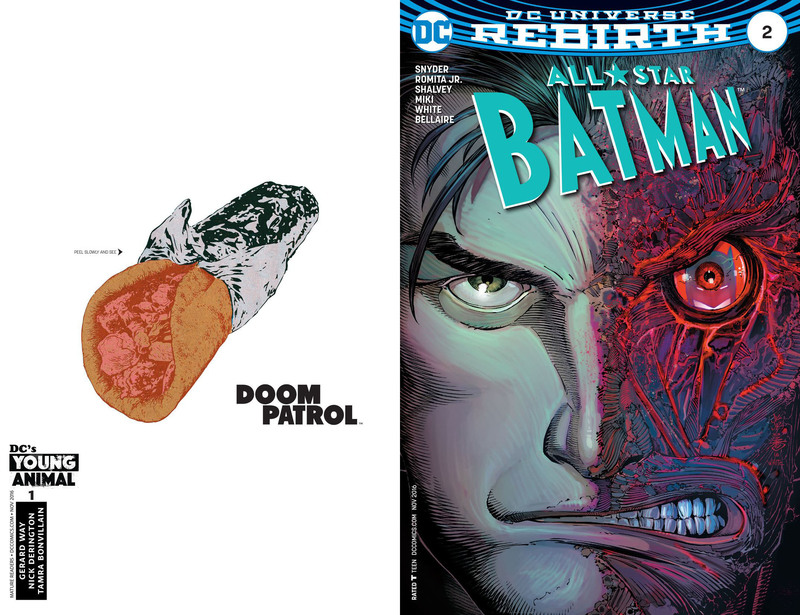 Deadshirt is Reading: All-Star Batman, Flash, and Black Monday Murders! 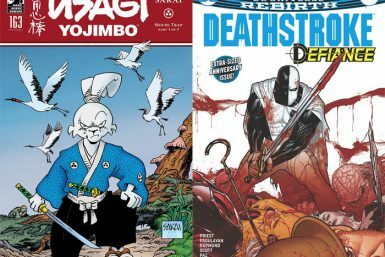 Deadshirt is Reading: Marvel Tsum Tsum, Moon Knight, and Kill or Be Killed!